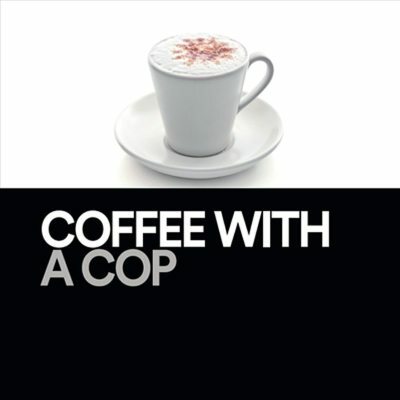 In an effort to connect Springfield families with their local law enforcement officers, Battlefield Mall is hosting the first-ever Coffee with a Cop event. This Saturday, May 19, from 9:30 a.m. to 11 a.m., local families are invited out to the mall’s JC Penny East Court for a meet-and-greet experience, complete with coffee, light bites and the chance to show appreciation for those who protect the Springfield community. In honor of National Police Week, Coffee with a Cop brings together representatives from the Springfield Police Department, Greene County Sherriff’s Office and Missouri’s State Highway Patrol. The local law enforcement officers and community members are invited ask questions and learn more about each other’s role in community safety efforts, over a cup of coffee and light bites. This event is free to the public, but guests are encouraged to RSVP at https://www.eventbrite.com/e/coffee-with-a-cop-tickets-44895176682. For more information about Coffee with a Cop and other upcoming Battlefield Mall events, please visit www.simon.com/mall/battlefield-mall.